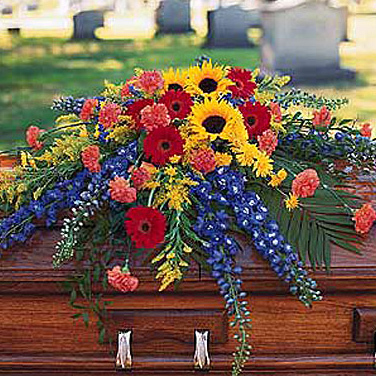 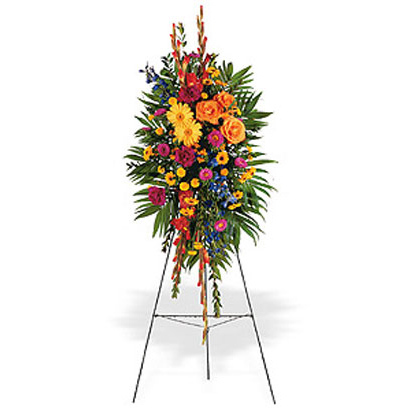 SW-152 Send this lush peace lily with dazzling white blooms in a decorative basket – a beautiful remembrance of sympathy. 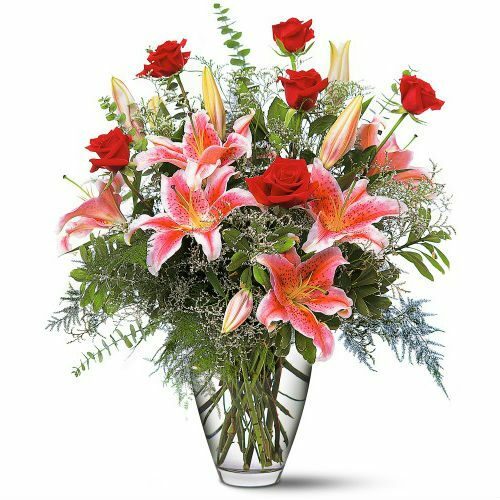 Known for it’s elegant beauty and it’s easy care – the peace lily is a popular choice. 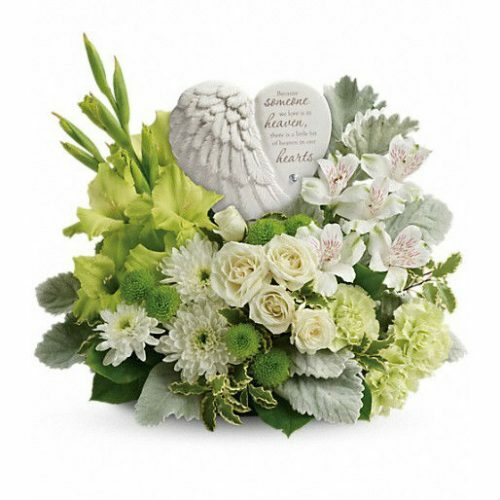 Send this lush peace lily with dazzling white blooms in a decorative basket – a great gift for any occasion. 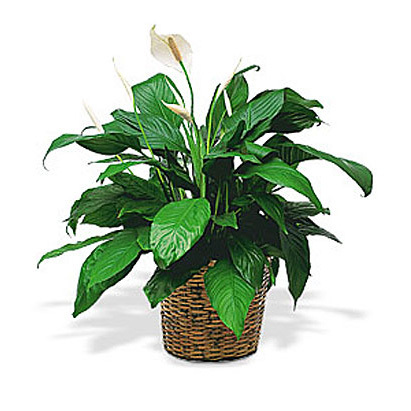 Known for it’s elegant beauty, it’s ability to clear the air of contaminants, and it’s easy care – the peace lily is a perfect choice!